Choose among 6 Untour locations: the Amalfi Coast, Florence, Rome, Tuscany, Umbria and Venice. Live the dream! 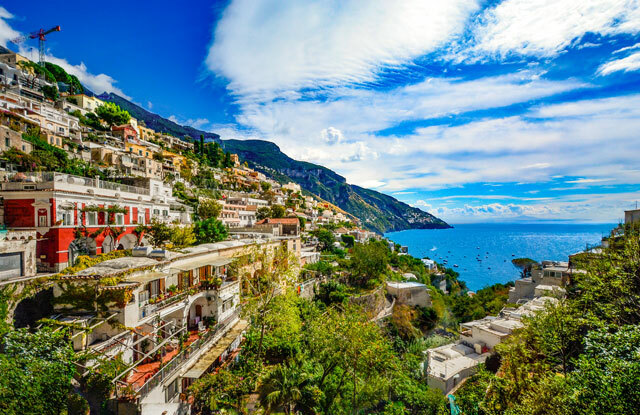 The Amalfi Untour puts you in the heart of the most beautiful stretch of Italy’s coastline. Fairytale villages climb the hills and cling to the cliffs above sparkling beaches. Explore by bus or by boat, and take in the grottos and cityscape from the water! The islands call. And inland day trips include Naples, Pompeii and a host of fascinating archeological sites. Spend a week or two in this heavenly locale or take a Sampler, combining a week in Amalfi with a week in Rome, Florence, Tuscany, Umbria or Venice. Apartments are centrally located in the historic core, Santa Croce and the quaint Oltrarno neighborhoods, putting the city’s sights within an easy walk. Available as a one- or two-week Untour or as an Untours Sampler. 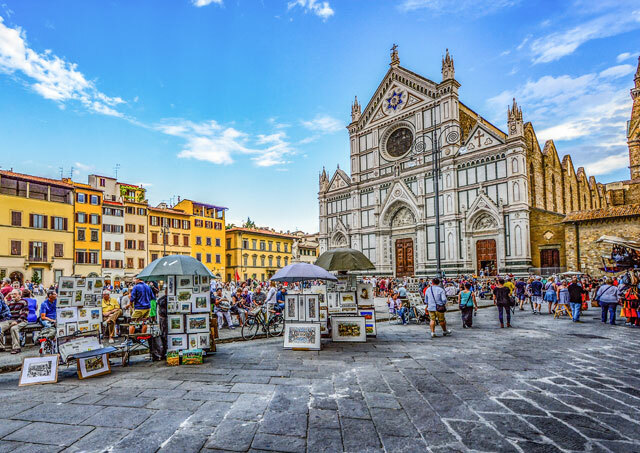 Spend a week in Florence and a second week in Rome, Umbria, Amalfi Coast, Tuscany, or Venice. Apartments are centrally located close to Rome's famous landmarks, while allowing Untourists to feel 'at home' in their neighborhood, infused with its own flavor. Longer day trips to Tivoli, Naples, or Pompeii! 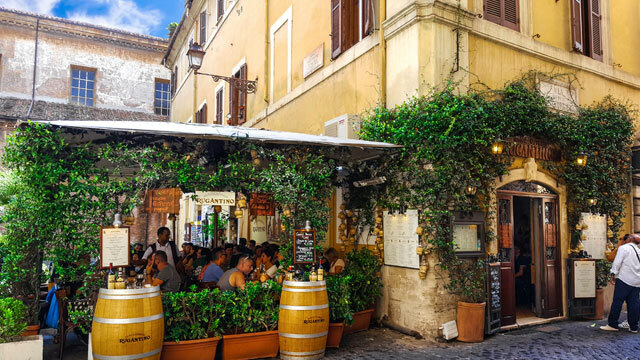 Explore Rome for one or two weeks or combine a week in Rome with a week in Venice or any of our other Italian Untours locations on an Untours Sampler. Tuscany apartments are in the countryside, near the small towns of Montalcino and Buonconvento, in the heart of the Tuscan wine country. Rolling green hills and cypress trees surround you, in the landscape and small villages that have lured artists for centuries. Cuisine is the "cucina povera" typical Tuscan cooking...simplicity perfected, and complemented with local wine. Spend one or two relaxing weeks in this marvelous land or stay a week in Tuscany and another week in Florence, Rome, Umbria, the Amalfi Coast or Venice on an Untours Sampler. 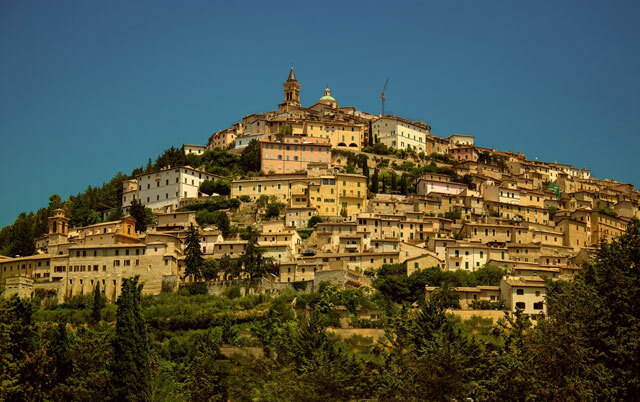 Apartments are in the countryside near the historic hill town of Spello in the north, or outside of quaint but worldly Spoleto in the south. Umbria offers the same Italian flavor as rural Tuscany but is less "discovered" by tourists. Its lush, green landscape is more rustic and wooded. The Umbria Untour is available for one or two weeks. 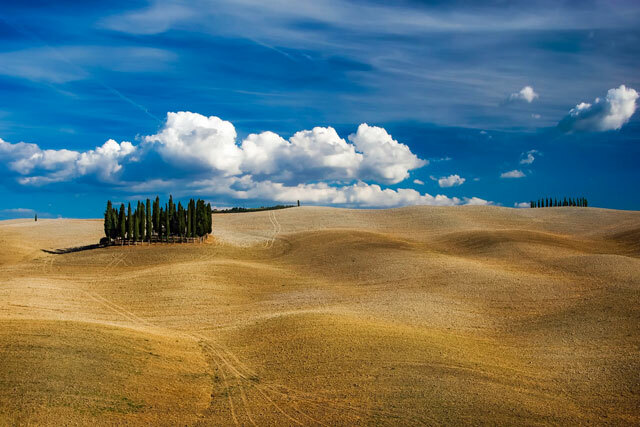 Or combine Umbria with any of our Italian Untour destinations as an Untours Sampler. Apartments are ideally situated through this spectacular city enabling Untourists to visit all destinations either on foot or by vaporetto. Available as a two week Untour or as an Untour Sampler. 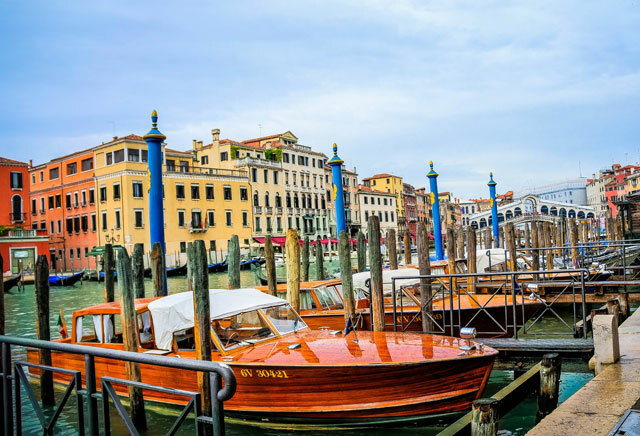 Spend a week in Venice and a second week in Amalfi Coast Florence, Rome, Swiss Ticino, Tuscany, Umbria or Amalfi.